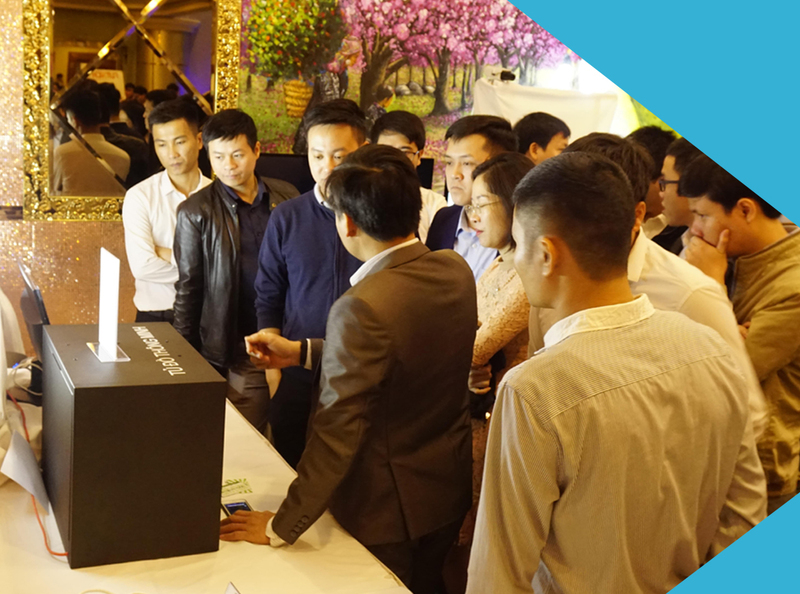 On 16 March 2019, FingerTec’s reseller in Vietnam, Futech Technology JSC celebrated their 11th Anniversary by opening a new branch in the economic centre of the country, Ho Chi Minh City. 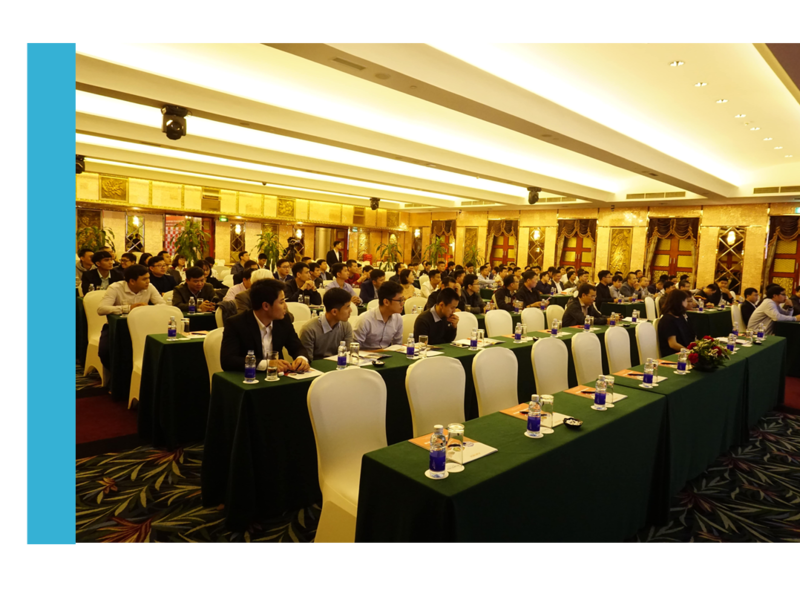 Around 200 guests were invited to the event including suppliers, producers, distributors, contractors and project owners. 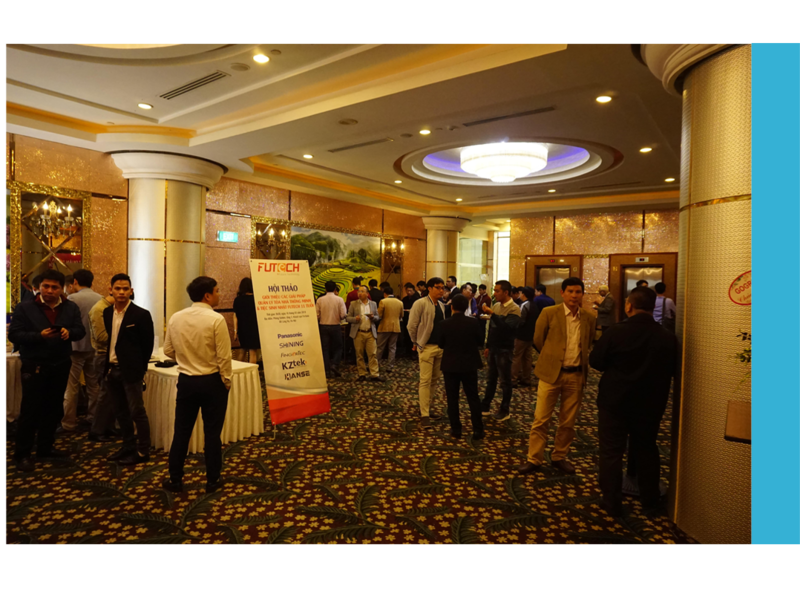 During the event, Futech seized this opportunity to showcase the latest product offerings and technologies of their partners to the stakeholders and other guests. 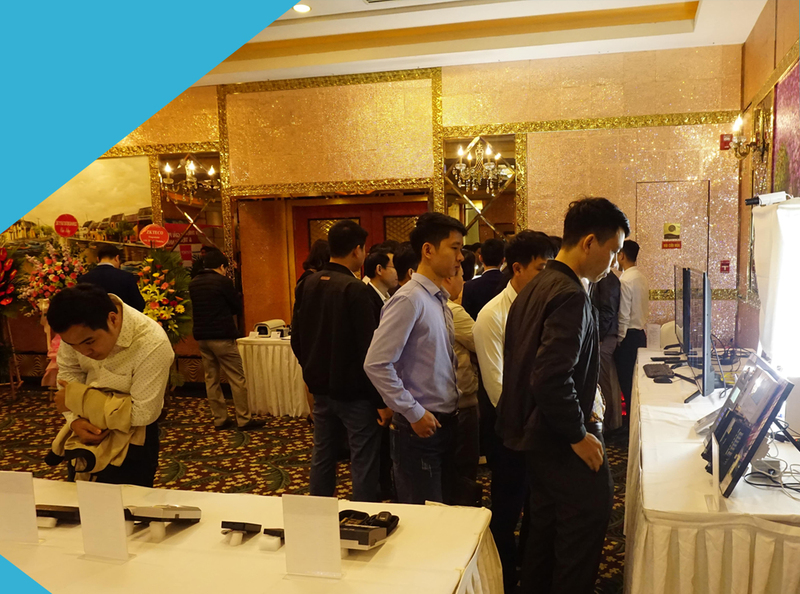 An array of FingerTec biometrics products were displayed during the event for the guests to sample the convenience of biometrics system first hand. FuTech has been FingerTec reseller for almost 9 years starting in the year 2010 and the company has introduced biometrics in Vietnam particularly in Ha Noi the capital city ever since. With the opening of a new branch in Ho Chi Minh City, FingerTec brand will soar to a new heights in this dynamic emerging country of Vietnam. 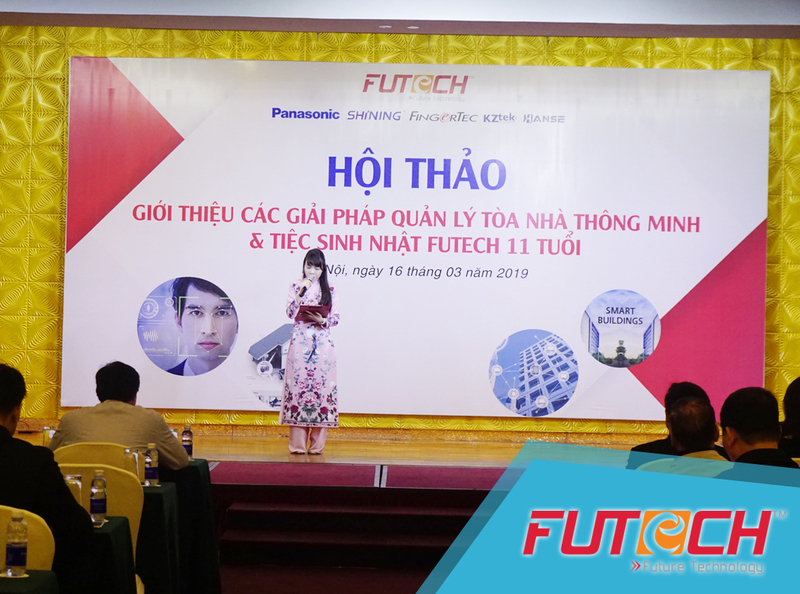 Apart from FingerTec product range, FuTech is also interested in marketing i-Neighbour Smart Community Solution in Vietnam as part of their smart product. Once again, TimeTec congratulates Futech Technology JSC on their anniversary and the opening of a new branch in Ho Chi Minh City and we wish them a continuous prosperity going forward.